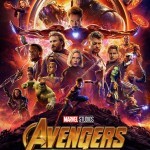 Marvel Studios‘ Avengers: Infinity War continues to dominate the global box office with a whopping $349 million weekend, including an estimated $200 million from China, making it the second-biggest industry three-day opening ever in China. 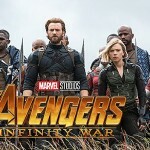 Infinity War raked in an impressive $547.8 million after three weeks – while internationally the movie added $281.3 million for a total of $1.059 billion. That’s a global total to $1.607 billion all up, which places the film at No. 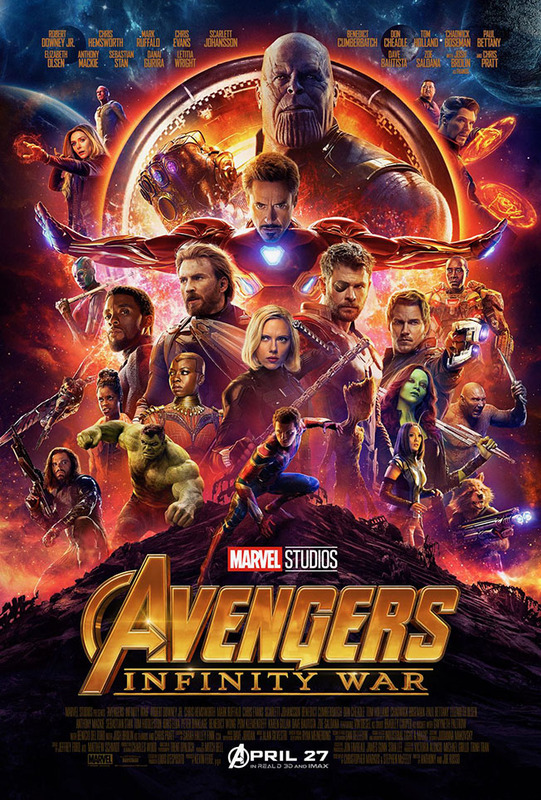 5 on the all-time global list but making it the highest-grossing Marvel Cinematic Universe release ever, beating Marvel’s The Avengers‘ $1.519 billion. Check out Avengers: Infinity War’s stats so far: China ($200M); Korea ($84.6M); UK ($82.1M); Brazil ($55.6M); Mexico ($54.8M); India ($41.0M); Australia ($40.7M); France ($39.8M); Germany ($36.1M); Russia ($28.6M); Japan ($27.8M); Indonesia ($24.4M); Philippines ($21.8M); Spain ($21.3M); Italy ($21.0M); Taiwan ($19.3M); Hong Kong ($18.6M); Thailand ($17.2M); and Malaysia ($16.6M). Here’s hoping Avengers: Infinity War eventually takes down Avatar from the top spot!